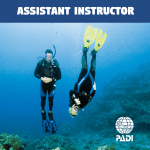 You’ve decided that you would like to make scuba diving a part of your professional life. 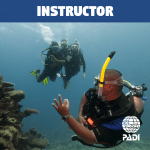 Your next steps will begin you on a path towards a professional scuba career and helping others enjoy scuba as well. 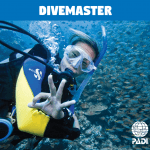 In the first professional level certification, Divemaster, you will learn how to not only prefect your skills but how to assist others in doing so as well. You will help the class instructor to ensure a safe and fun environment for all those participating.